Karib: Nordic Journal for Caribbean Studies is a peer-reviewed, open-access journal dedicated to all aspects of research on Caribbean culture. The journal’s scope is cross-disciplinary, covering a wide range of topics within the humanities and social sciences, notably literature and literary theory, history, anthropology, art, aesthetics, performance studies, cultural studies, and history of ideas. Karib aims at promoting Caribbean Studies in the Nordic region but has an international reach and welcomes scholars from all over the world to submit articles in English, Spanish or French. 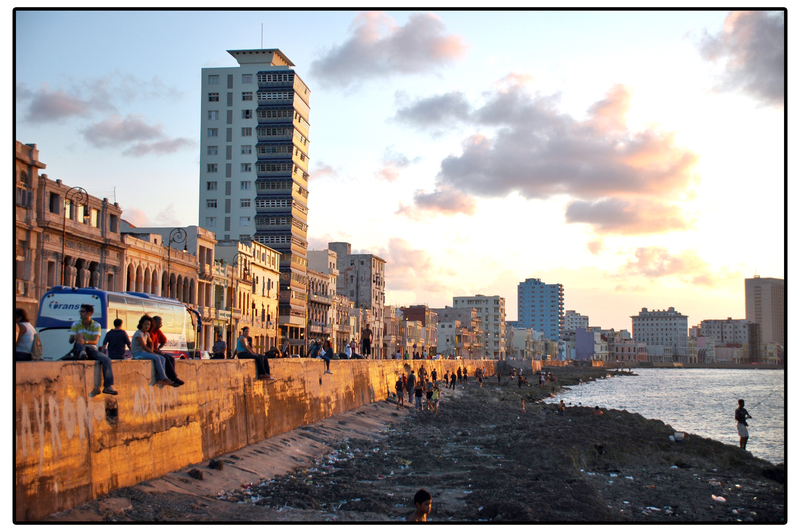 Cuba’s capital Havana was founded in 1519, and thus celebrates its 500th anniversary in 2019. 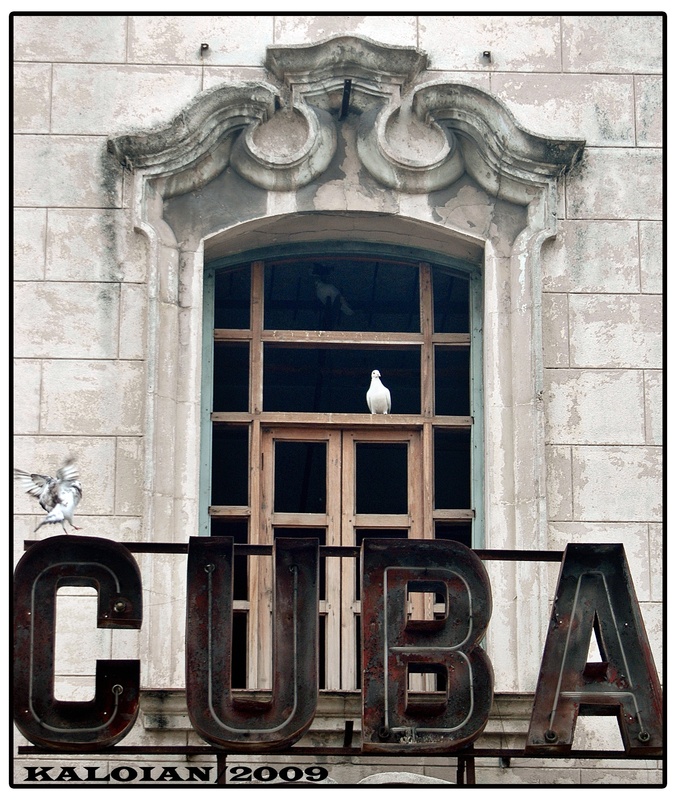 On this occasion, Karib – Nordic Journal for Caribbean Studies dedicates a special issue to Havana, with a particular emphasis on literary, aesthetic, and cultural topics, as the Cuban capital has played a pivotal role in the country’s art and culture. We take this opportunity to explore what different representations of Havana may tell us about Cuba today, while also reassessing critically the artistic, literary and cultural representations of the past. 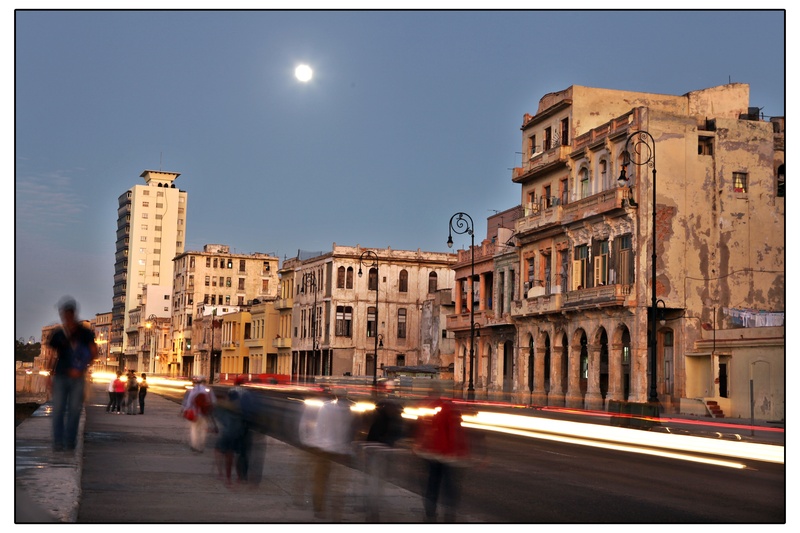 From its initial decades as a transitory site for the Spanish expeditions of conquest and colonization of the New World, Havana soon became a lively commercial and cosmopolitan city. With the Generation of 1790, the city starts developing a specific identity, a habanidad. During the 19th century, this tendency increases rapidly through processes of urbanization and the accelerated modernization of the city, highlighted by the creation of boulevards and public plazas. New railroads connect Havana with the sugar boom lands of Matanzas, whereas exports to – and communication with – the United States increase rapidly. Simultaneously, Afro-Cuban religions supplant orthodox Catholicism as the most popular faith, and Santería practice reflects the extensive syncretism in the Caribbean region at large, with the history of plantation economy and slavery as a common factor. The foundation of various newspapers, such as El Habanero, contributes to the emergence of a variety of new social subjects, linked to specific urban and symbolic spaces. In a similar manner, the 19th century sees, on the one hand, the birth of an urban aesthetics in Cuban literature, as epitomized by Villaverde’s Cecilia Valdés. On the other hand, it sees the appearance of modern travel literature, exemplified by the accounts of Fredrika Bremer and the Countess of Merlín. Since then, foreign perspectives have flourished in different art forms, thus contributing decisively to the image of Havana abroad. Throughout the 20th and 21st centuries, several authors – both in Cuba and in exile – have laid claim to specific urban elements, such as the column (Carpentier), the garden (Loynaz), the castillos (Lezama Lima), and ruins (Ponte), which have turned into national allegories of very different kinds. In the 1960s, Havana’s Casa de las Américas became an intellectual center for a revolution that both inspired and disillusioned writers in Latin America and the Caribbean. Other art forms have explored and portrayed their own versions of the city landscape and atmosphere, such as works by film directors Tomás Gutiérrez Alea, Sara Gómez and Fernando Pérez. 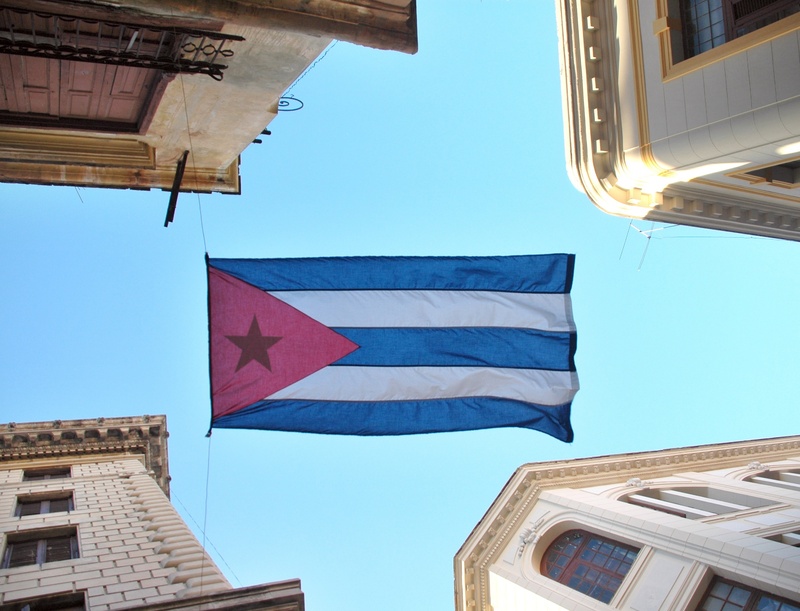 With the general decline of monolithic national narratives, the explorations of the last decades may have taken more heterogeneous forms, but the interest in Havana seems to be as strong as ever, 500 years after its foundation. Deadline for abstract: April 15, 2019. Deadline for final manuscript: August 1, 2019. Out Now: This special issue of Karib probes the global responses to and repercussions of events within the frame of emergent and contemporary modernity.